Willow Class celebrate Chinese New Year! 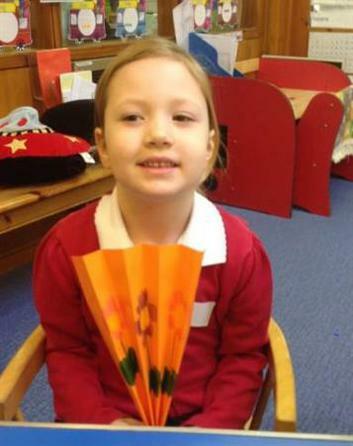 Willow Class and Nursery had a lovely morning celebrating Chinese New Year. We found out about how Chinese families get ready for New Year, as well as how they celebrate it. We also found out that this year is the Year of the Sheep/Goat. 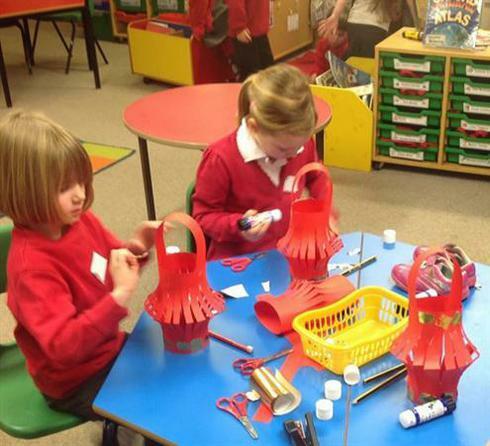 We had lots of fun making some Chinese New Year crafts - we made Chinese drums, dragons, fans and lanterns.